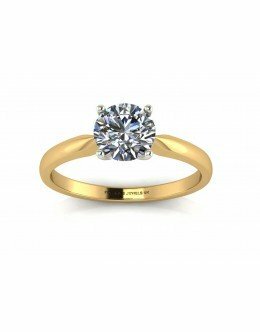 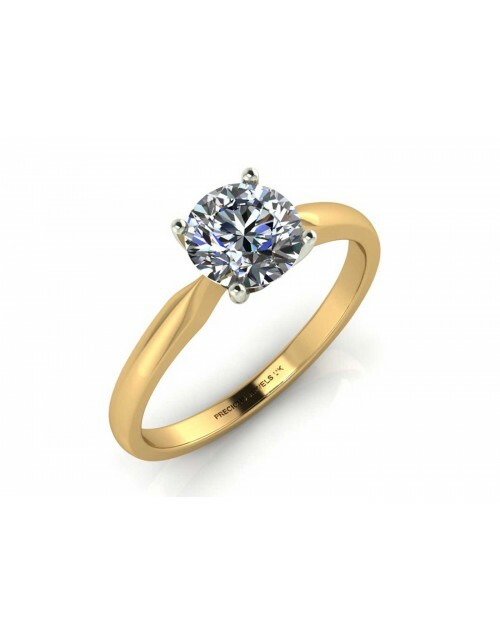 18ct Yellow Gold Single Stone Claw Set Diamond Ring D VS 0.30 Carats - A dazzling D colour round brilliant cut diamond set in four claws on an 18ct yellow gold ring. 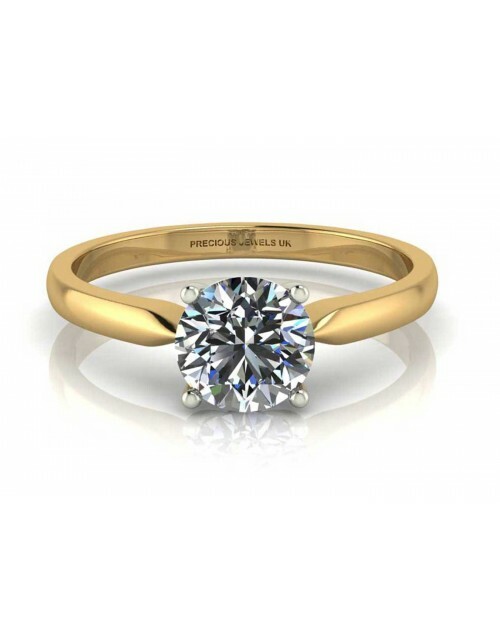 A perfectly classic engagement ring and a true timeless treasure. 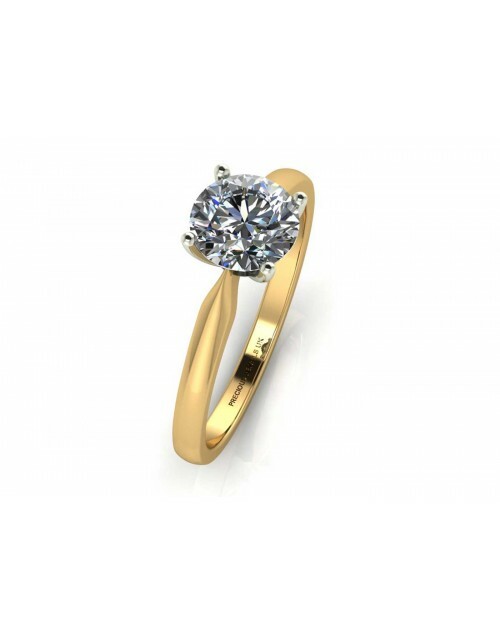 A dazzling D colour round brilliant cut diamond set in four claws on an 18ct yellow gold ring. A perfectly classic engagement ring and a true timeless treasure.